Trump’s USDA has issued final rules for labeling food products of biotechnology, commonly known to all of us as GMOs. Since GMOs have taken on a pejorative—Frankenfood—connotation, the USDA wanted to fix that. And did it ever. Its logo depicts food biotechnology as sun shining on agriculture. 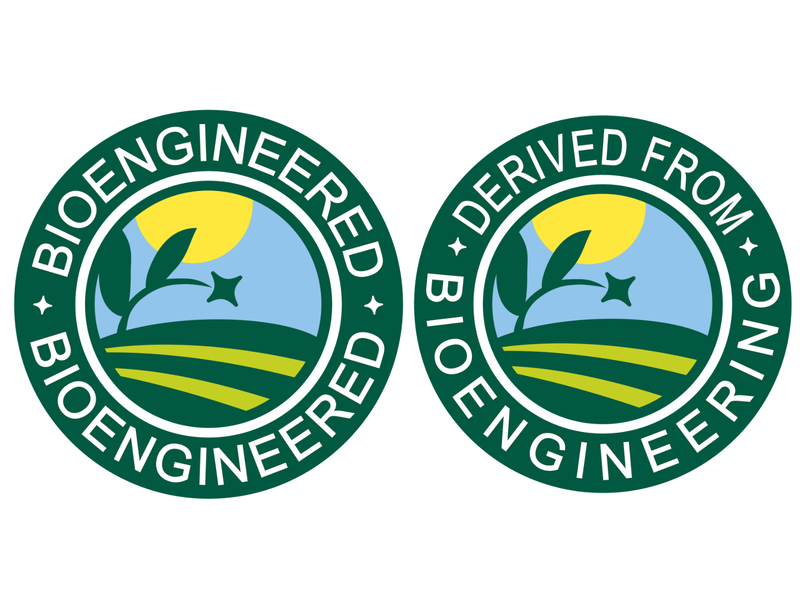 And the rules have a loophole big enough to exclude lots of products from having to carry this logo: those made with highly refined GMO sugars, starches and oils made from GMO soybeans and sugar beets. If the products do not contain detectable levels of DNA, they are exempt. Never mind that GMO/bioengineered is a production issue. When Just Label It was advocating for informing the public about GMOs, this was hardly what it had in mind. Count this as a win for the GMO industry. I’ve been tracking recent reports and commentary about the herbicide glyphosate (a.k.a. Roundup) used with genetically modified crops. Glyphosate has been linked to cancer, a connection firmly denied by its maker, Monsanto. Now, FERN (Food and Environment Reporting Network) and The Nation ask: Did Monsanto ignore evidence linking its weed killer to cancer? This is pretty much the same story told by the journalist Paul Thacker, a few months ago. 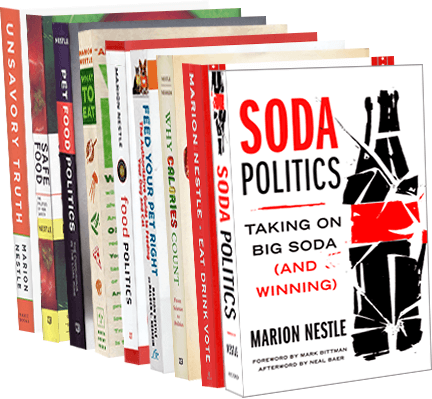 Six countries in the Middle East vote for glyphosate as a carcinogen. Oman’s Ministry of Agriculture has confirmed that six Middle Eastern countries, including Saudi Arabia, Kuwait, the United Arab Emirates, Qatar, Bahrain, and Oman have banned the use of glyphosate herbicides since last year, after reviewing IARC’s classification of glyphosate as a ‘probable human carcinogen’. Researchers at Cornell find that glyphosate kills healthy bacteria in soil. And, the European Commission is considering voting on whether to renew approval of glyphosate at its October 25 meeting. Comment: We use a lot of glyphosate in the U.S. (an understatement). Hence: So much, that widespread weed resistance. Maybe it’s time to start phasing it out—and soon?